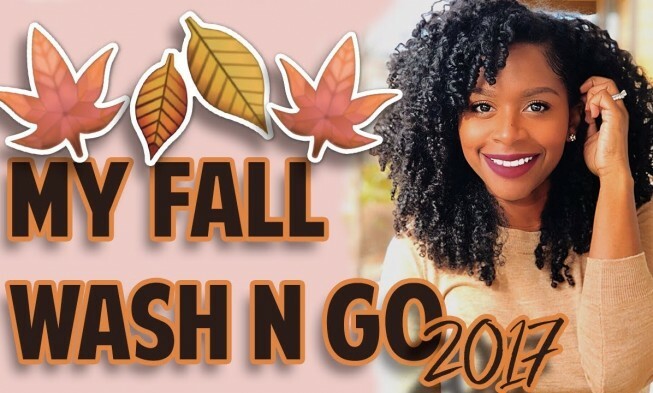 In today’s video, Jess is sharing her updated fall wash-n-go routine. 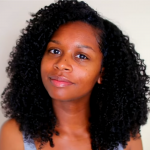 You can’t keep the doing the same thing with your hair all the time, you have to branch out of your routine every-now-and-then. 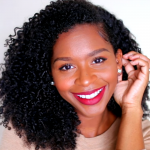 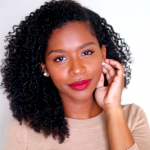 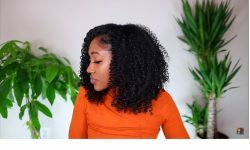 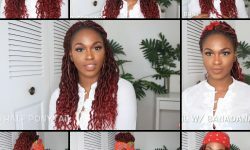 She has updated her wash-and-go routine for fall 2017 by using affordable drugstore products. 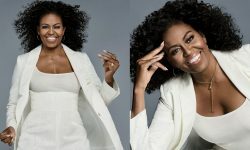 This makes it easier for everyone who wants to try it to give it a go. 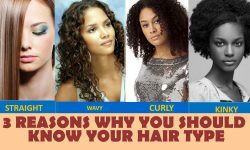 If you want to maintain this, It’s important that you redo your hair every 3 days, and make sure you sleep on a satin pillowcase at night and pineapple with a satin scrunchie. 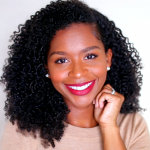 I hope this video was helpful for you and please SHARE this post with friends.